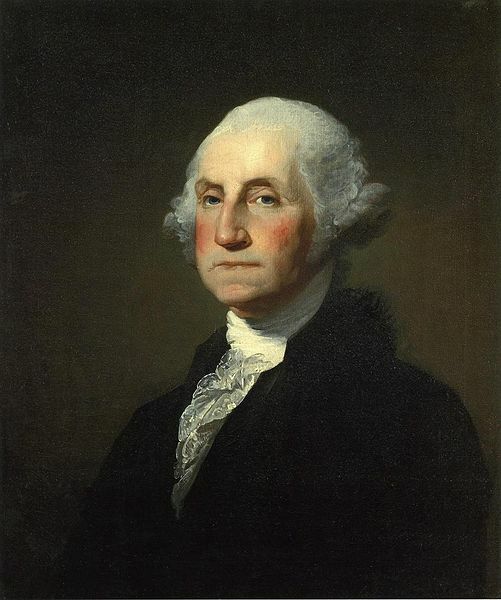 Did you know that George Washington was actually born on February 11, 1731? The day and year were changed to February 22, 1732 under the Gregorian calendar. Did you know George Washington was the only president to have received 100% of the electoral votes? Washington served as President from April 30, 1789 – March 4, 1797. He was elected to two terms and declined to run for a third term. Did you know that George and Martha had no children together but they raised Martha’s two children, George and Eleanor from her first marriage? Did you know it is a myth that George Washington wore a wig? Although wigs were common in his day, instead he powdered his red hair. Did you know an asteroid was named after George Washington in 1917? 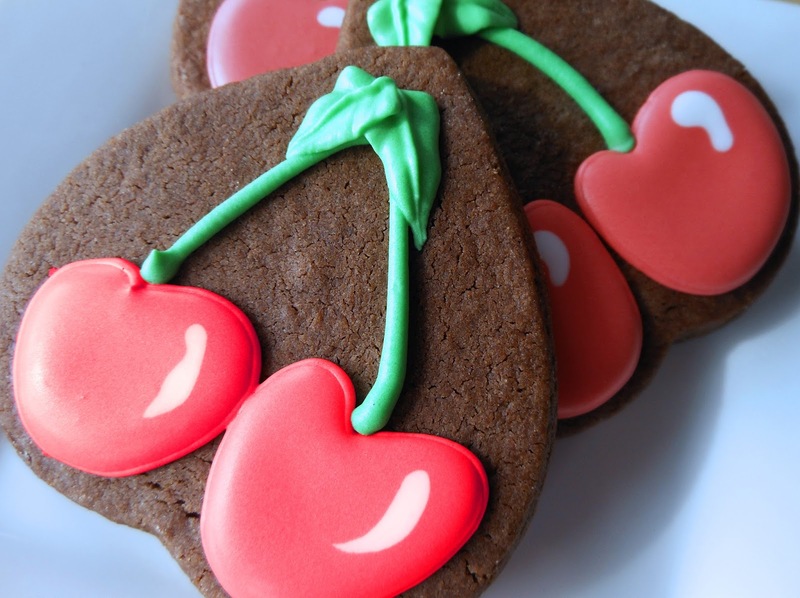 Did you know the story about young George chopping down his father’s cherry tree is a myth? It is a fictional story first conceived by his biographer after Washington's death. Yet, we continue to associate George Washington with cherry trees. Did you know George Washington’s birthday has been a holiday since 1885? Do you know how many landmarks were named in honor of George Washington? There are too many to count but everything from our nation’s capital, universities, a state, currency, postage stamps, streets, etc. are named Washington. 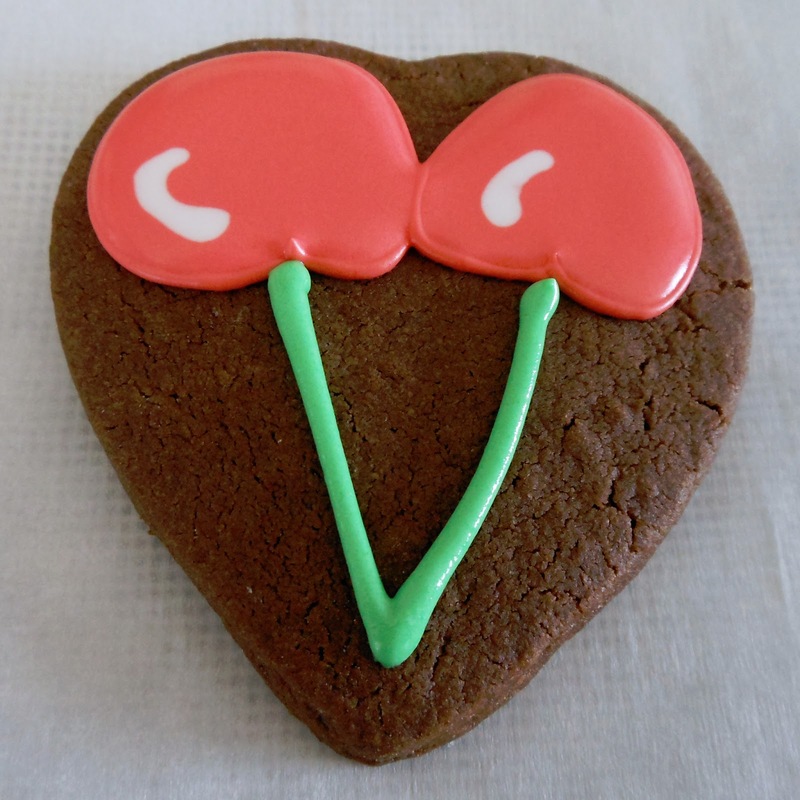 In honor of the first President of the United States, I made some cherry cookies. Read on! In a separate bowl, mix Flour, Cocoa, Baking Soda and Salt. Set aside. Gradually add dry ingredients. Do not overmix. Divide dough in two halves and wrap in plastic and chill for 2 hours. If using convection oven, bake at 350 for 7-8 minutes. Do not overbake. 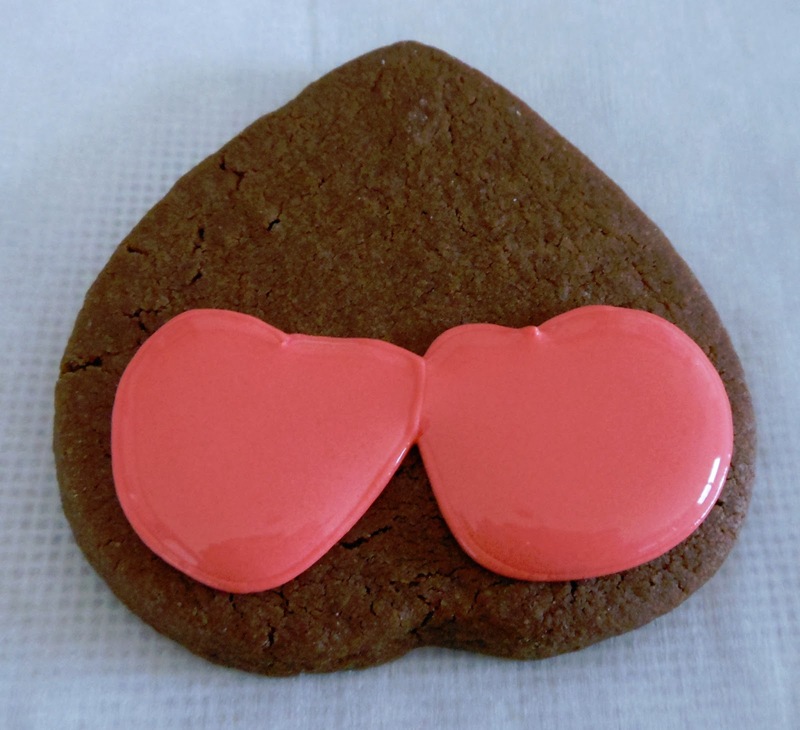 Turn cookie upside down and outline two cherries with tip #2 in red icing. 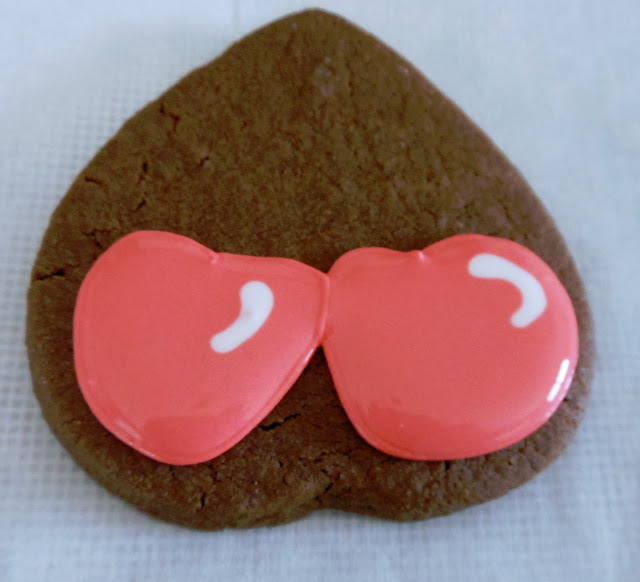 Flood cherries in red icing. 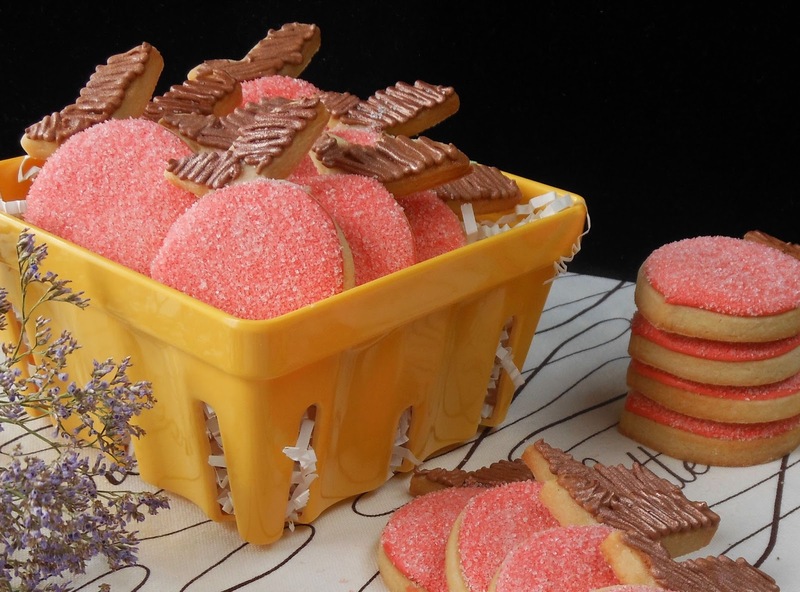 Add accent with white flood icing. Let dry 15 minutes. 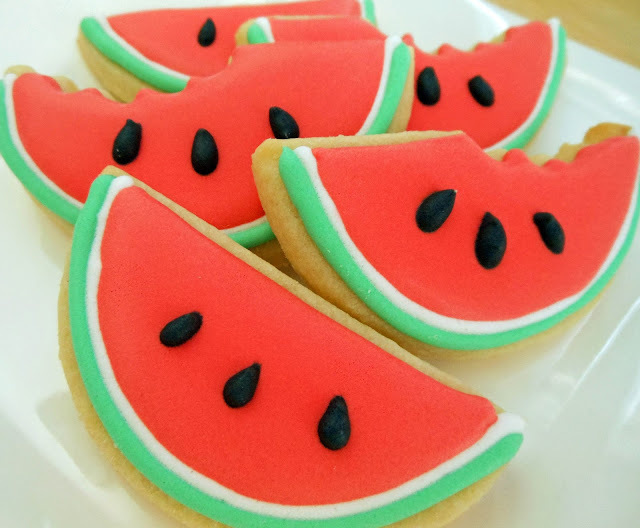 Turn cookie. Add stems with #5 tip in green detail icing. 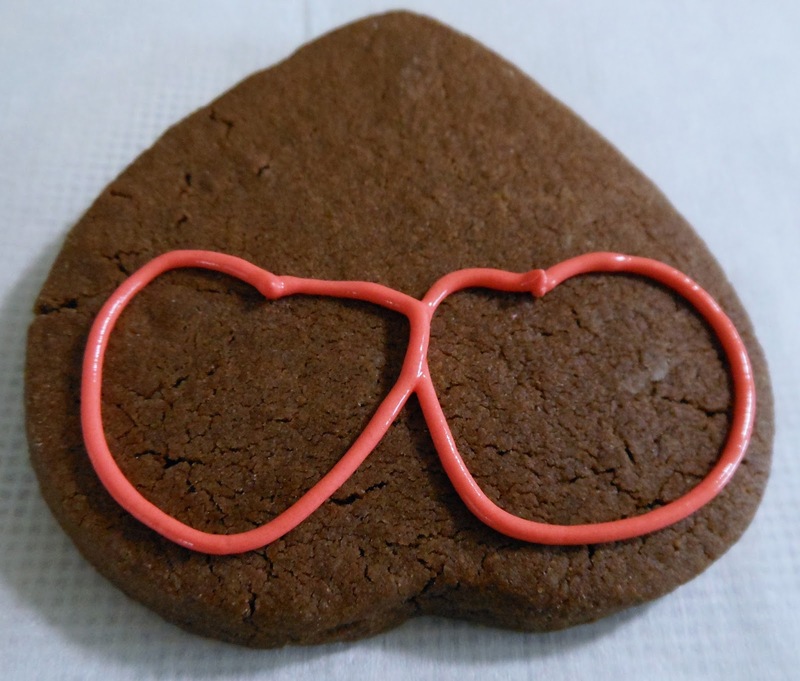 Turn cookie. Add leaves with leaf tip #67 in green detail icing. 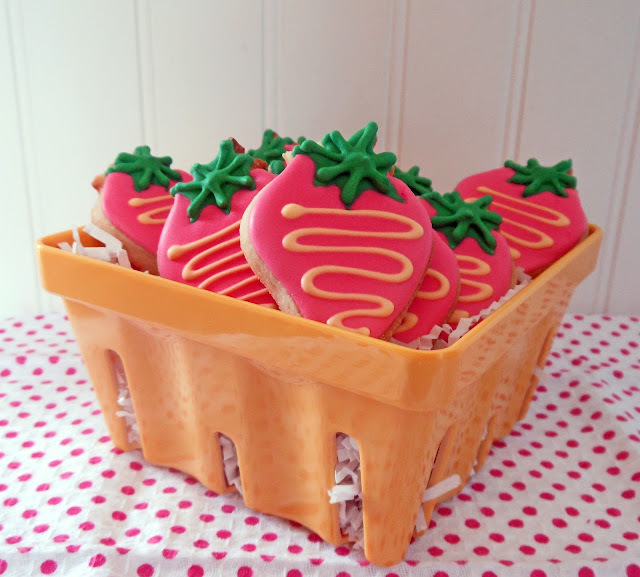 Let Cookies dry overnight. 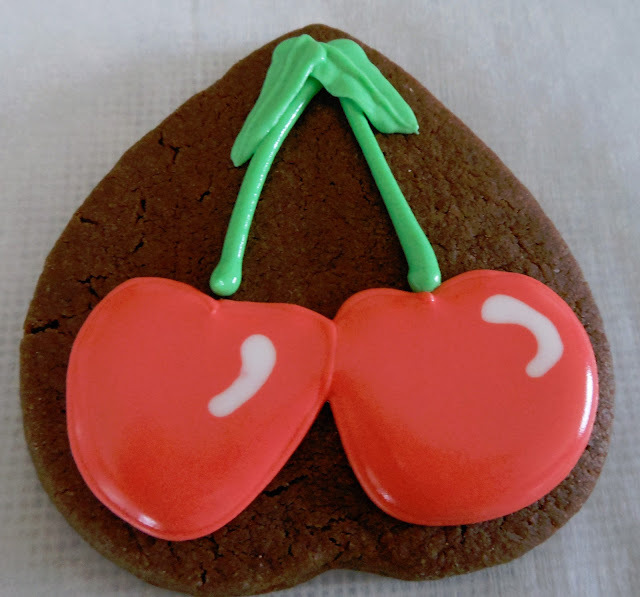 Joan, your cookies are so artistic, these cherry cookies are just amasing! Selena: Thank you for the compliment.